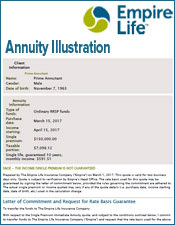 A life annuity ensures you do not have to worry about stock market failures. 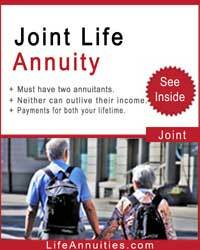 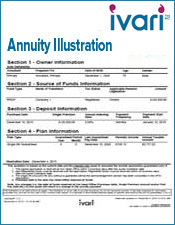 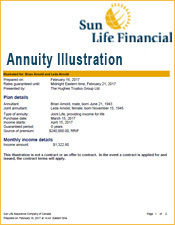 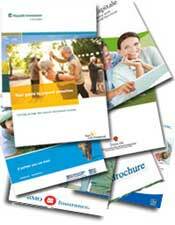 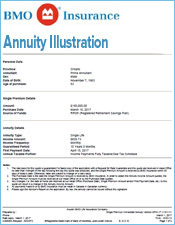 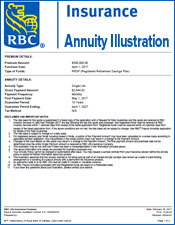 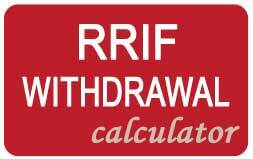 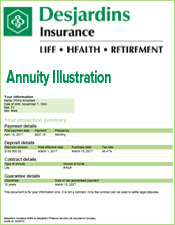 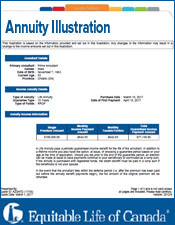 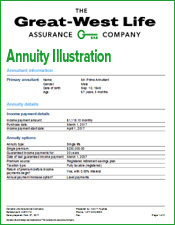 Annuities provide regular income deposited in your bank account every month. 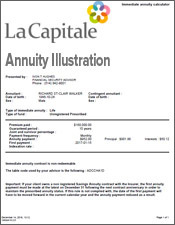 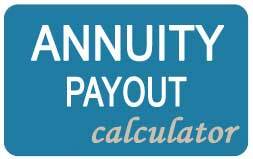 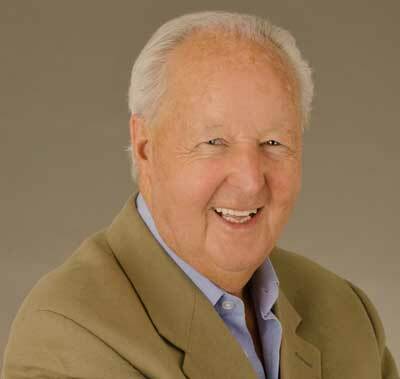 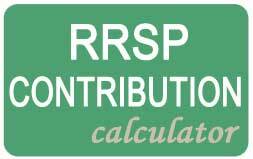 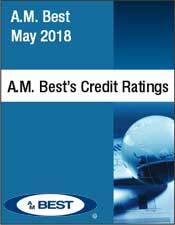 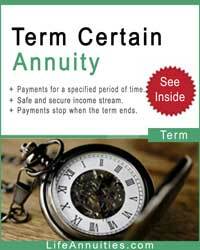 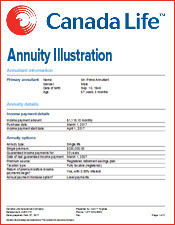 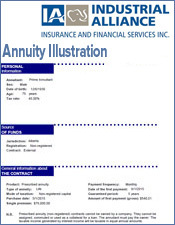 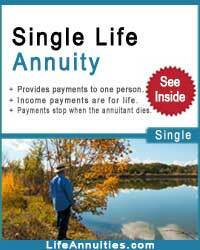 Annuity payments are for life. 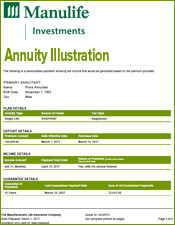 You receive a tax advantage over other investments, including GICs.